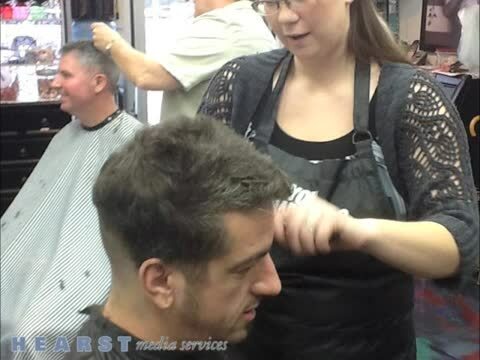 Traditional services such as haircuts and hair coloring are available for all, whether you are searching for a style that is traditional-looking or not. We offer a complete line of waxing and skin care services for men and women, eye lash extension products and services, organic spray tanning, and a nail boutique. Call for an appointment, today, and see for yourself why Chatterbox is More Than a Salon. Redken, Matrix, Tigi Cosmetics, Rusk, It's A 10, & so much more!